This HEIC converter adopts powerful conversion and acceleration technology, so that you can convert HEIC images to JPG/JPEG or PNG with excellent picture quality. Besides, it provides amazingly fast and time-consuming conversion process. This software support nearly all windows system such Windows 10, 8, 7, XP, Vista and more. Key Features 1. Convert HEIC/HEIF Files Aiseesoft HEIC Converter is responsible to convert HEIC/HEIF photos to JPG, JPEG or PNG on windows. If you want to keep the exif data, you can check the "Keep Exif Data" option when converting. 2. Batch conversion If you want to convert multiple photos at one time, you can add multiple HEIC files Simultaneously. This software support batch conversion. How time-saving and efficient the software is. 3. Easy and fast This HEIC converter software is simple to use. 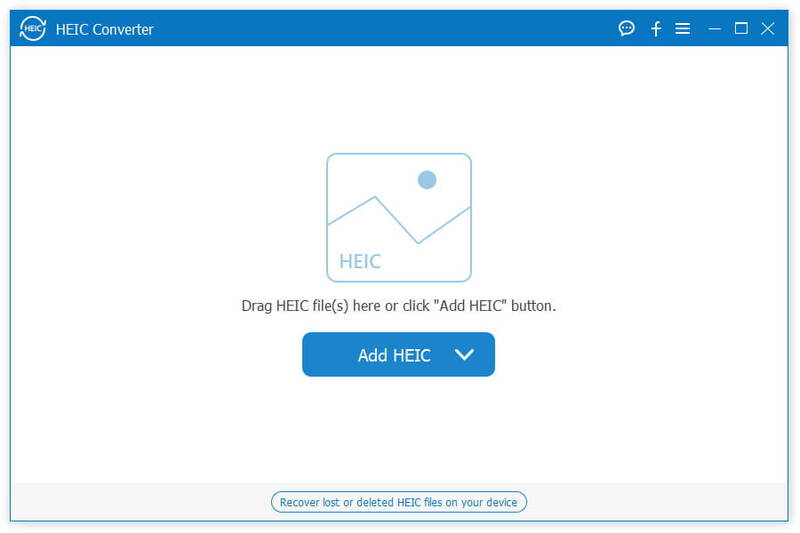 You can add and convert all heic files by simple steps. It also provide amazing fast converting speed. To use this software, you will save more time.